If you have any old wood furniture, you will know that antique furniture serves as valuable interior possessions which can give a unique feel to your home. However, if your antique furniture is looking tired, french polishing can give an aesthetically pleasing finish, enhancing a quality piece of furniture. French polishing is the process of applying shellac to wood furniture in consecutive thin layers to have a glossy surface that accentuates the deep colour of wood. Here are a few reasons why you need to french polish your antique furniture. French polishing is a labour intensive process. Professional french polishers spend time to create the perfect finish which returns the antique to its original lustre and enhances the colour to achieve a warmer appearance. Antiques that are French polished are more durable and will require only minimal polishing once the application process is done. It is flexible and also resists cracking, scratches and wear. 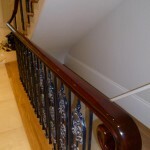 French polishing ensures that the polish applied will not turn yellow over time, unlike varnish. French polishing improves shoddy, patchy looking furniture. 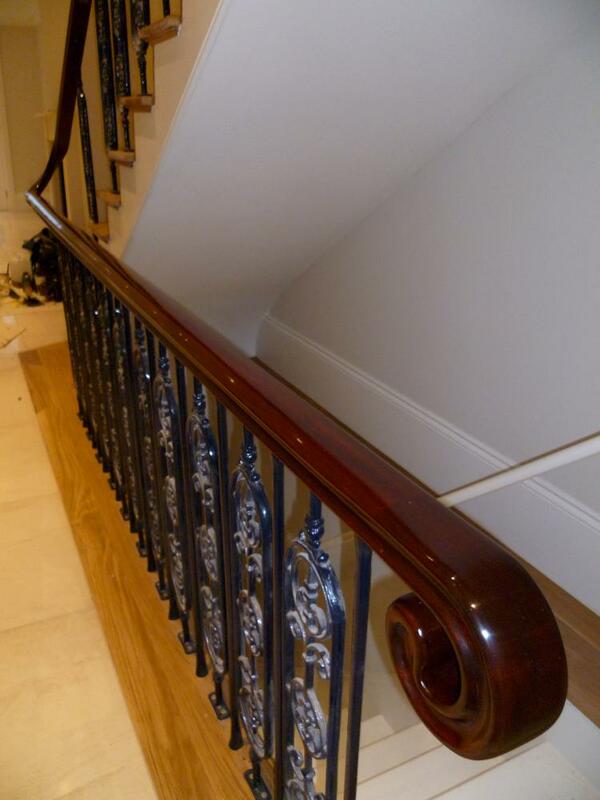 Although the initial process of French polishing can be time consuming, the end results justify the input made. Additionally, French polish finish gives a more quality look than easier and cheaper coats. These are just some reasons why you should French polish your antique furniture. If you are interested in giving your antique furnishings an extraordinarily glossy finish, don’t hesitate to contact us. McLeod’s French Polishers are a specialist wood finishing service, covering London and the surrounding counties. Using traditional and modern techniques. Onsite services in the domestic and commercial sectors. Fully trained staff with over 15 years’ experience in the trade. We would love to discuss your project with you, please click here get in touch via our contact page or call us on 020 8300 9837. Watch this video to find out more about our company. Follow this link to see a range of before and after images of our work. We would love you to read some of the testimonials written by our valued clients, click here to visit our testimonials page. After extensive house renovations to our house McLeod’s French polishers had the difficult task of making the existing flow into the new. The result? – A beautiful sound job, with a trained eye for detail. Our staircase has never looked better! A craftsman who takes pride in their work is always a pleasure to have around. Thank you. 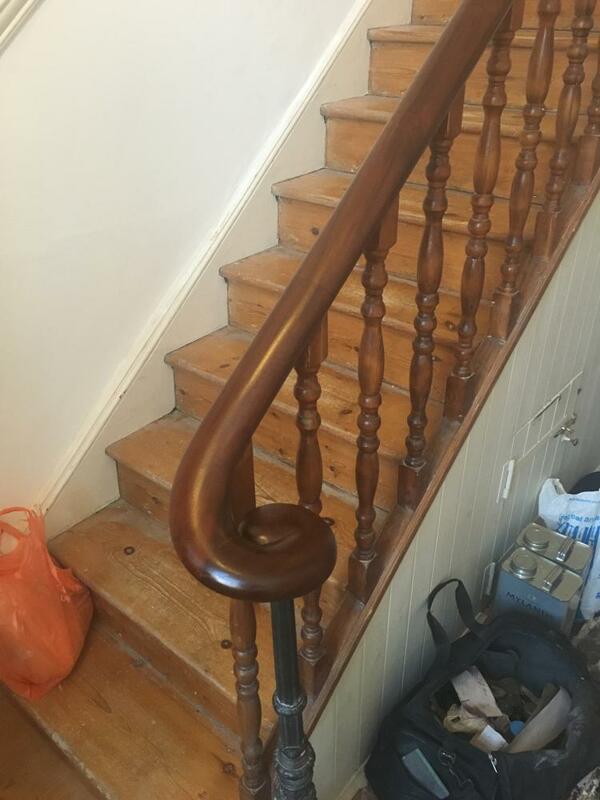 We are very pleased with the finish on our Victorian handrails. The level of expertise was impressive and we were fully involved throughout the complex process. There were no surprises and we are delighted with the results. 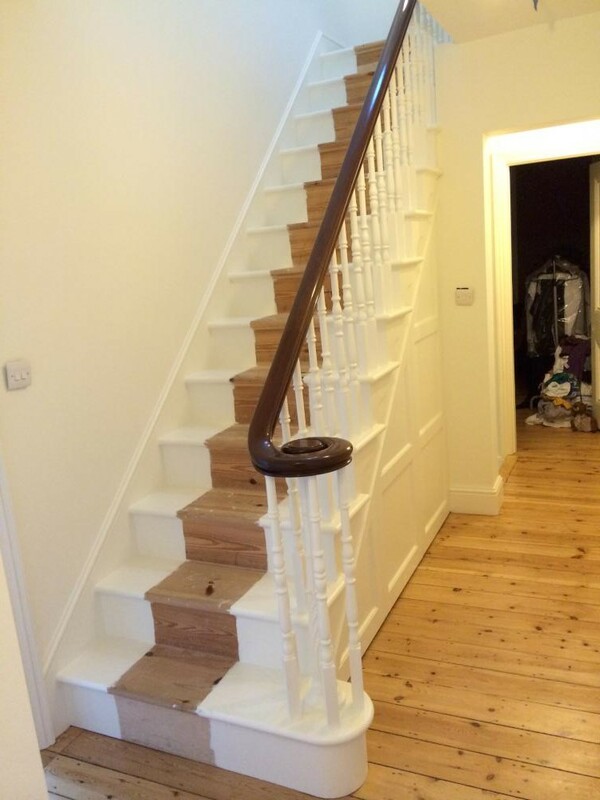 I am writing to tell you how delighted I am with the work that your team do on our staircases. Your advice, the quality of workmanship and the finished jobs are superb! I would certainly have no hesitation in recommending your company. I would like to thank McLeod’s French Polishers for excellent service on a number of our contracts. They perform on time and to the high standard required. Their work has ranged from smaller domestic jobs requiring a traditional staining and shellac polish through to the larger commercial contracts such as hotels with 4 runs of handrail over 3 staircases and 7 flights that required stripping back and restoring to their former glory. 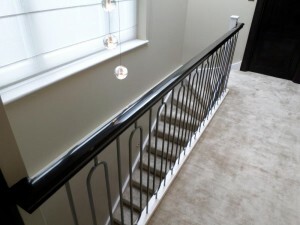 London Handrails and Staircases Ltd.
© by McLeod’s French Polishers. All rights reserved.